DVD Player! 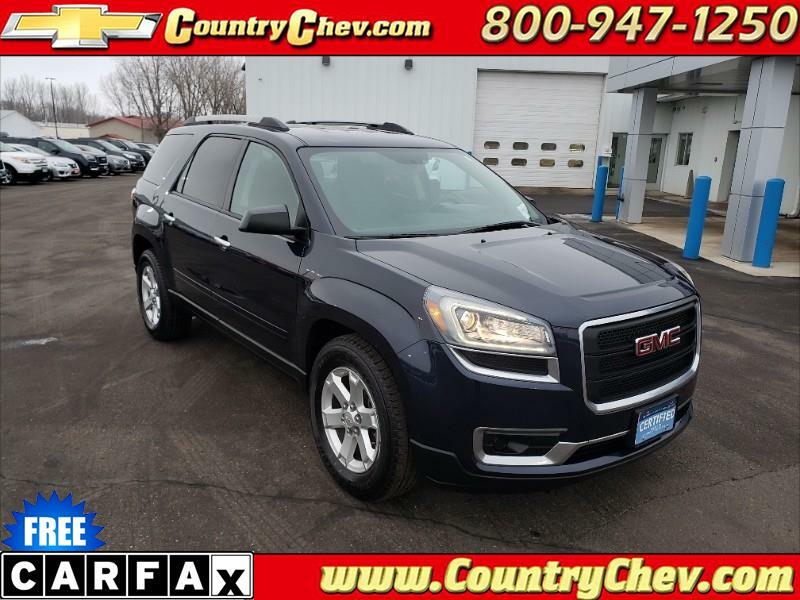 Heated Cloth Seats With 8 Passenger Seating! GM Certified with Warranty!